While React native with its open source and healthy community feature has went on to assist several enterprises like facebook ads manager, bloomberg, AirBnb, Myntra, Ubereats and what not In such a scenario, developers at google must surely be having something ambitious in mind when creating a cross platform development tool like flutter. As one of the best cross-platform application development company let us access the scope of this framework in the future of mobile application development. Flutter is basically a cross platform open source mobile application development SDK (software development kit). It is a creation of google and is the primary method for creating applications for google’s latest OS Fuchsia. Besides technical advantages, expertise in a particular framework also depends heavily on how the community receives it. Compared to react native flutter still needs to spread its wings far and wide in order to build an engaging and contributing community. 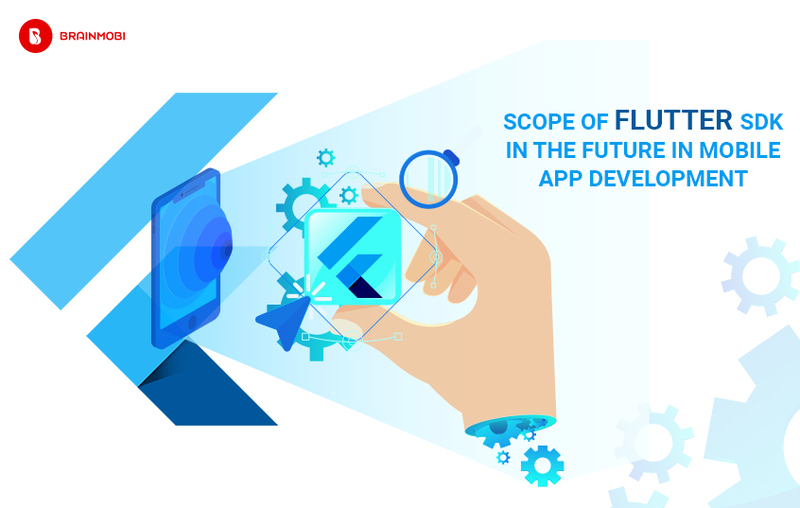 Until then let us explain to you why application aspirants and developers might prefer using Flutter over react native in future projects. 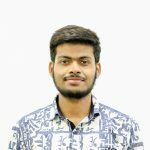 Flutter SDK lets you build an android application quickly with a comparatively low end machine as well. This means your investment kit can function with lighter resources most of which shall be easily travel with. Thanks to its reactive framework, Flutter automatically updates the contents of the interface when required. A mere updating of the state variables does the trick and this greatly assists in security checks and QA tasks. Similar to Android Studio’s Instant Run Feature, Flutter too has a Hot Reload feature that instantly lets you see the result of your code change. This lets developers code quicker and experiment freely thereby creating innovative results. Flutter lets you define the looks and functionality of your application using dart alone. This way you don’t have to deal with XML files for creating layouts. On top of that the modern layout widgets can be made to work as templates. Dart libraries are updated constantly and that greatly assists to the quality of code one can develop in flutter. Also it makes your code precise and less bulky. Thanks to its recent intervention into the mobile app development ecosystem, its creators kept in mind the compatibility concerns for both platforms. Flutters widgets comply to the design guidelines of both platforms. Keeping all these factors in mind, Flutter is definitely a very anticipating topic and is bound to create an impact in some form or the other. It is capable of delivering some super smooth and responsive animations to UI elements and appeals to the interest of several industry verticals. More importantly it is for sure that cross-platform development will not be only what react native preaches. As one of the best flutter application development company, our team of developers have exercised the ins and out of this fresh app and will surely be able to deliver the most updated solution someone can receive. If you got the idea for a mobile application, kindly write to us at sales@brainmobi.com.